I worked on a little embroidery while watching TV tonight. We finally got the fireplace working, so I sat there all toasty warm with my little embroidery hoop and just doodled with my thread. 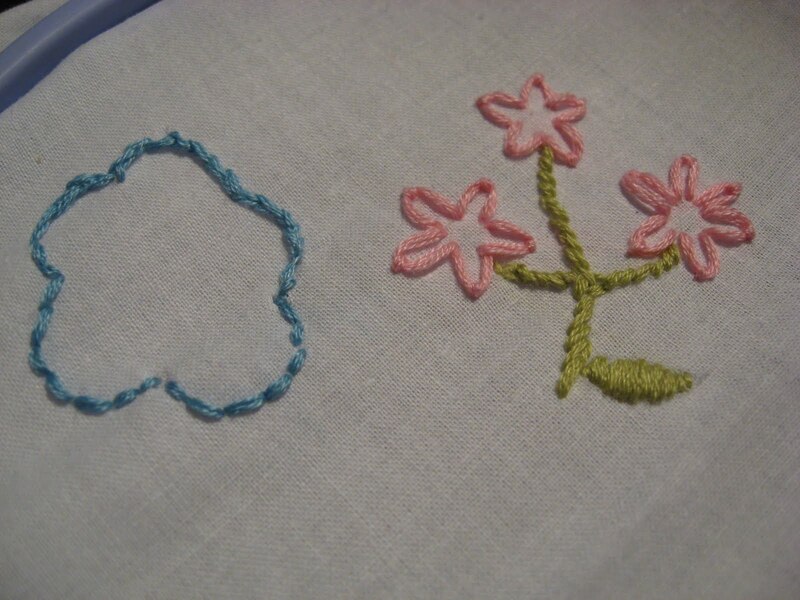 I think I’ve more or less figured out flowers, and I’m working on getting a length of stitches to look uniform. Later in the week I’ll try one of the iron-on patterns that came with the kit, instead of playing around freehand. I find myself enjoying this embroidery stuff more than I expected! This entry was posted in Uncategorized on February 13, 2011 by antijen.